That is what Kevin Costner’s character said in the movie ‘Draft Day’ and this year that donkey could be San Francisco 49ers GM Trent Baalke. His picks left many in the football world scratching their heads. While the 49ers were leaving their fans in limbo their division rivals walked away with the best story of the draft. Trent Baalke has held the title of GM for the 49ers since 2011. He has made some solid draft choices in the past but this years class doesn’t make a lot of sense. The 49ers had some glaring needs heading into the draft like a cornerback, offensive line and inside linebacker to name a few. So Baalke picked a punter in the fifth round and not one single cornerback. The consensus seems to be that Baalke and the 49ers went with the ‘best available’ player philosophy instead of trying to fill needs. Maybe it will work. Only time will tell. While the first pick, Arik Armstead, is a big time talent even the 49ers new head coach admitted that he needs a lot of work. Meanwhile the 49ers arch rival the Seattle Seahawks had what is the story of the draft and it happened after it. 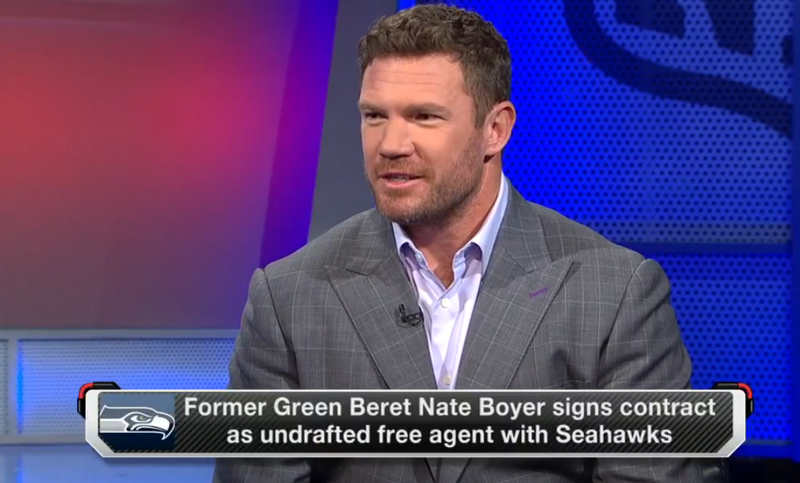 The Seahawks signed former Green Beret Nate Boyer. Boyer is trying to make an NFL roster at the age of 34 as a long snapper. That’s right. A former Green Beret is going to be in camp with the Seahawks. While it is going to be very difficult to make the roster we certainly know that this guy won’t quit. He walked on at Texas back when they were one of the powerhouses of college football and he ended up becoming their long snapper. No one can predict the future. Boyer may make the Seahawks roster. 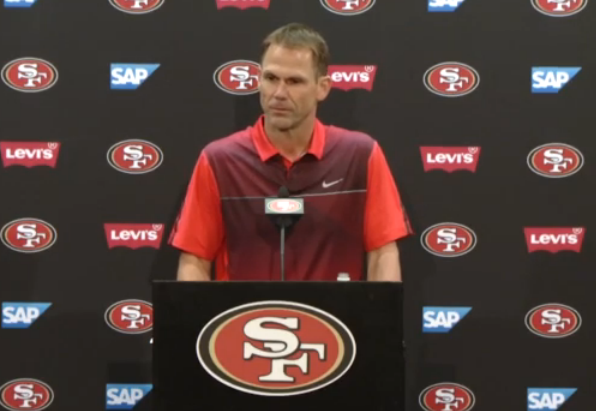 Baalke’s pick may turn out to lead the 49ers to a Super Bowl. What we know for sure is that the NFL draft provides us with the great drama and a whole lot of fun. No wonder its in primetime. The Best Day In Sports. Period.